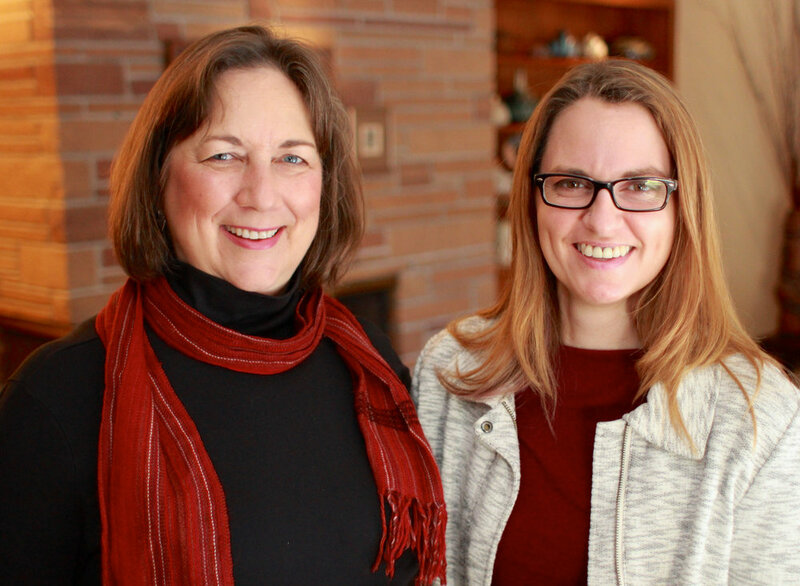 "I'm looking forward to working with Pam on the City Council. She is fiscally responsible, experienced and will be an effective Councilmember for District 9. ~ Dev"